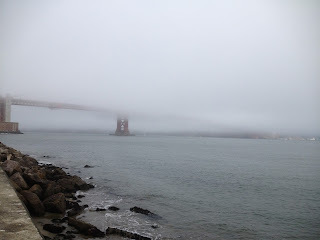 Late To The Haight with Patricia Corrigan: Will Fog Make Me Taller? Great article-- another piece combining your trademark blend of lively prose and solid info. Thanks! I vote for the Bollywood therapy, BTW. Have a wonderful time, there is something special about seeing the world though young eyes.